See Professional Memberships, Top Priority Is Safety! 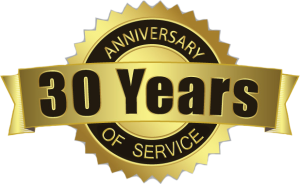 Big K Sawing and Drilling is celebrating its thirtieth year in operation this year. 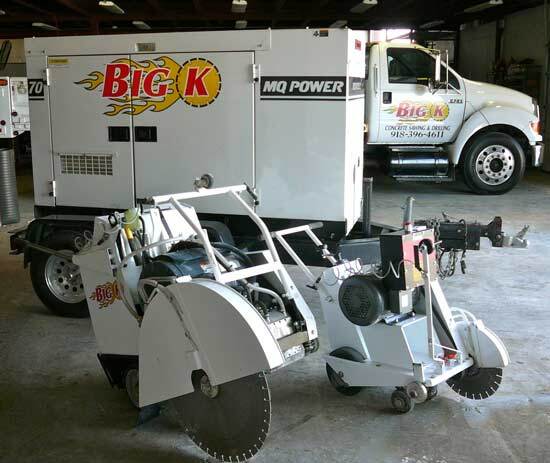 Three decades ago Big K Concrete Sawing began operation from their small location and by sticking to their slogan of “Prompt, Professional Service” the company managed to grow quickly. We service Tulsa Oklahoma and surrounding cities and states. 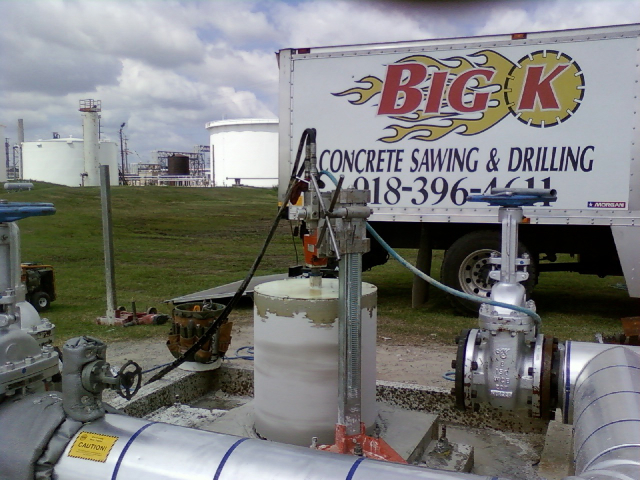 If you want a company with a flawless safety record, operators with OSHA certification, trucks loaded with the finest equipment to get your job done quickly and cleanly then give us a call. We’ve performed work at Cancer Treatment Center, St. John, St. Francis and Hillcrest to name a few. 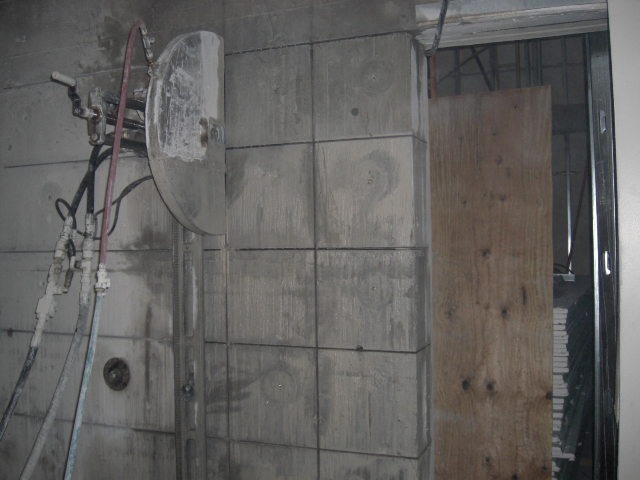 We’ve performed delicate concrete cutting, core drilling, breaking and removal in sensitive areas like radiation rooms and CyberKnife locations. At Hillcrest of Tulsa, Big K performed a nice “slice and dice” bit of cutting, pieces of concrete now are manageable for removal. 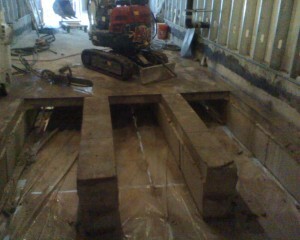 Here at St. John hospital of Tulsa, Big K performs a surgical concrete cut and removal. Working at off hours is sometimes necessary for these projects. 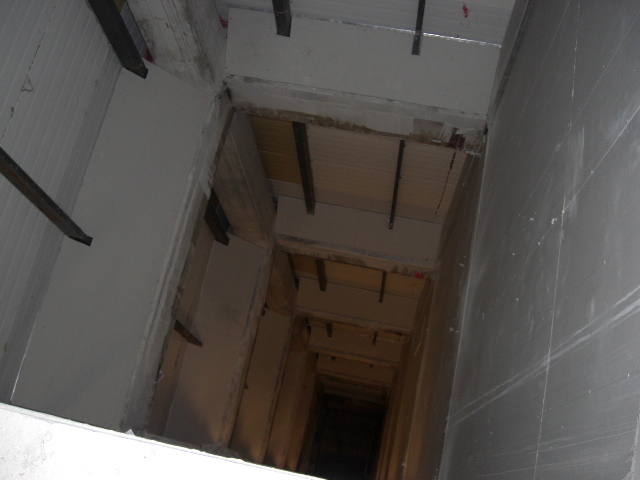 Big K cut through 8 floors to create new elevator shafts through 12″ thick concrete. Notice the perfectly cut corners with no overcuts!